Accepting new members of all ages. Be sure to ask about our family discount! The SODBC is highly involved in creating and maintaining trail systems that are both usable for the rider and sustainable for the environment. We hold classes to teach new and seasoned riders how to ride safer and where we are allowed to ride. We discourage the practice of creating trails in areas that are protected, giving clearly mapped trails and routes to keep riders on the right paths to reduce our impact. 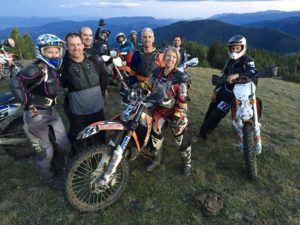 As members of the Southern Okanagan Dirtbike Club we take an active interest in the promotion of our sport encouraging safe riding, environmental awareness, and being an active community member to ensure that our club is one that will continue to thrive.